Are you attending DockerCon 2017 in Austin, TX? If so, I invite you to add Sysdig to your MUST SEE list of vendors. Sysdig is creating a new generation of performance management solutions to deliver monitoring, alerting, and troubleshooting in a microservices-friendly architecture. The company's open source sysdig technology has attracted a community of hundreds of thousands of developers, administrators and other IT professionals looking for deep visibility into systems and containers. Sysdig Cloud is the first comprehensive, container-native monitoring solution for applications and infrastructures. Read this exclusive pre-show interview with VMblog and Sysdig to learn what they have planned for DockerCon 2017. VMblog: As a DockerCon 2017 sponsor, how can people find you this year? Sysdig: We're a Gold level sponsor with a 10x20 booth this year. 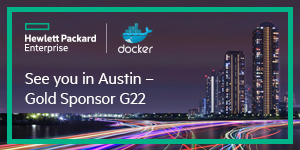 We'll have around 18 people and you can find us at booth G12 in the center aisle, right in front of the Docker booth. VMblog: Anything interesting or unique about this year's booth setup? Do you have a theme? 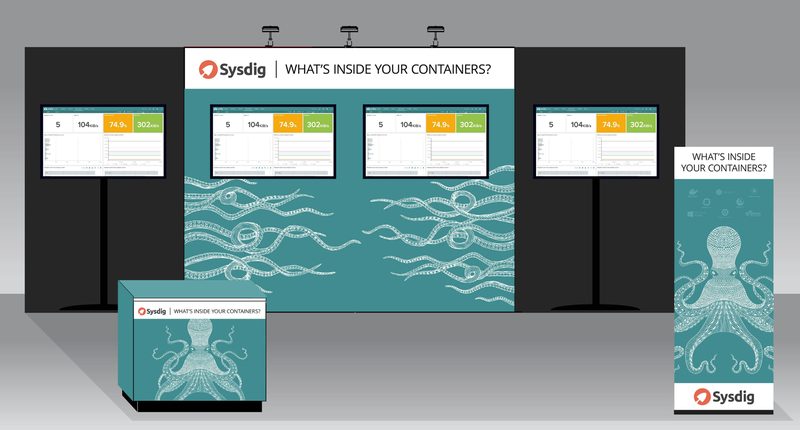 Sysdig: "What's inside" is our theme - carried throughout the booth. VMblog: What message about your product can you send an attendee back with to sell their boss on your technology? Sysdig: Sysdig Monitor - We are the only monitoring tool purpose-built for docker monitoring and troubleshooting. We are a docker certified partner. VMblog: Why should a DockerCon attendee add you to their MUST SEE list? Sysdig: If they are using containers or moving to containers - no other technology can give them the deep visibility, with very little effort on their part. Our installs are all automated, and we have deep integrations with all major container technologies so we pull in tagging, metadata, etc so they can monitor everything they have, the way their organization has chosen to deploy and implement. This includes microservice monitoring. We do this out of the box by pulling in this data from their orchestration tools. VMblog: What do you like most about sponsoring DockerCon? Why is this a must sponsor event for your company? Sysdig: This is the premier event for containers. Attending are the individuals and companies who are pushing the boundaries and leaning forward in docker adoption. 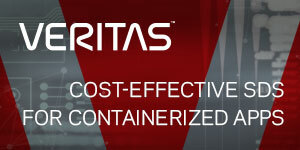 At this show we always have conversations with people doing amazing things and innovating with container technology. Of course we want to talk to the attendees about our product and how we can help them get the visibility so many of them are craving. But we also send our product teams to attend the sessions and listen to people about what they are doing, and what they are working towards to make sure our roadmap is pacing or outpacing their needs. VMblog: Can you give VMblog readers a sneak peek as to what you will be showing off at your booth this year? What should attendees expect to see and hear at your booth? Sysdig: We'll have live demos of Sysdig Monitor highlighting new features for Docker Swarm, and other key integrations. We'll also be demoing Falco, our container security solution. 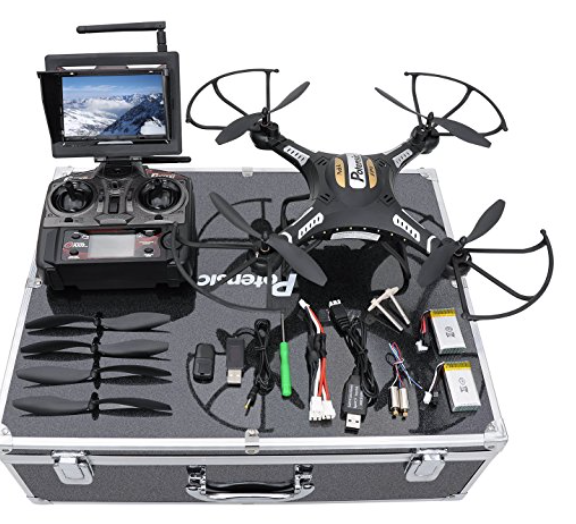 And we'll be giving out some fun new t-shirts and raffling off a drone every day. Finally, we've just released our Docker Usage Report featuring real data from real customer environments. Come by to learn more about what we're seeing with Docker in the wild. VMblog: How does your company and product fit within the Docker or container ecosystem? Sysdig: We are a docker certified trusted partner. We are container-native and purpose-built for container monitoring, troubleshooting and alerting. Providing the deepest analytics on containers, application performance, infrastructure, systems and microservices in the ecosystem. 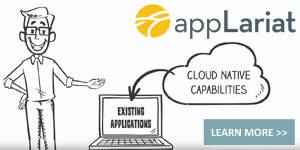 We're also the only container monitoring solution that natively offers both cloud and on-premises packages, making us a better fit for organizations of all sizes and security postures. VMblog: What are you looking forward to most at this year's event? VMblog: What do you think we need to do collectively as an ecosystem to strengthen the industry? 1. Everything about containerization in production needs to get much much easier. For large organizations to adopt, it has to be simple and create value quickly. 2. We need to be more integrated. When a customer deploys Docker or Kubernetes, they need to be able to turn on monitoring and security with a click. VMblog: Do you have any tips for first time attendees that you'd like to share? Sysdig: This isn't a boring conference. Get there early and be ready to learn around the clock. There is great energy and excitement at this show. Will be fun! VMblog: Attendees always enjoy a good trade show tchotchke. Are you guys giving away anything special or interesting this year? 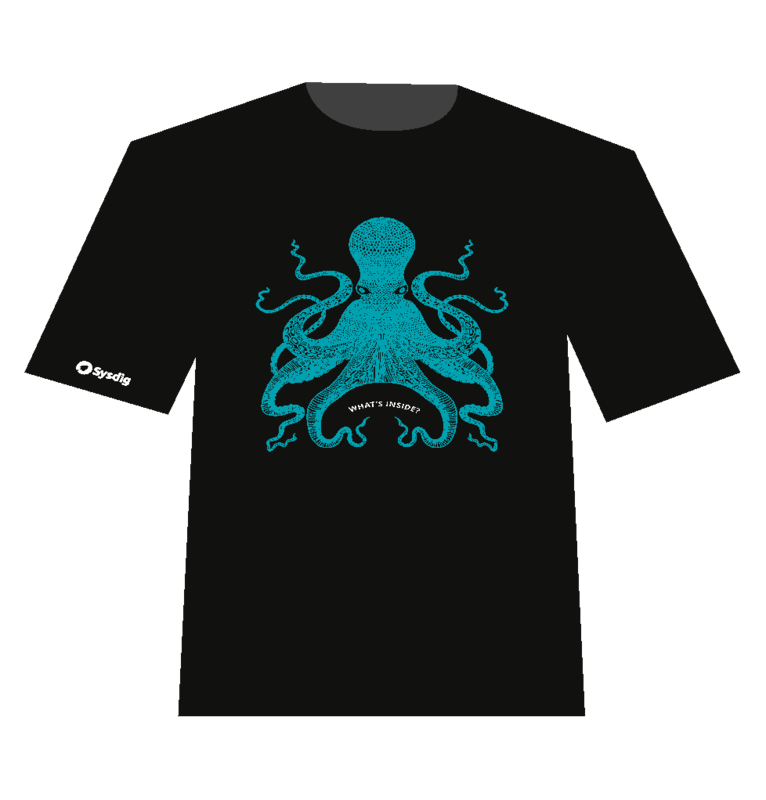 Sysdig: Awesome tshirts - especially for dockercon - first time we're giving them away is at this show and everyday we are raffling off a drone - an RC Quadcopter Potensic F183DH Drone. VMblog: Does your company have any speaking sessions during the show? If so, can you give us the who, what, when and where? VMblog: Are you guys involved with any type of party during the event? Can you share the details? Sysdig: Sysdig is one of the sponsors of the DockerCon After Party. It's Tuesday night from 7:30-11:00. It's going to be a big block party of 6 different bars on Rainey Street. Sysdig is sponsoring the Clive Bar stop.